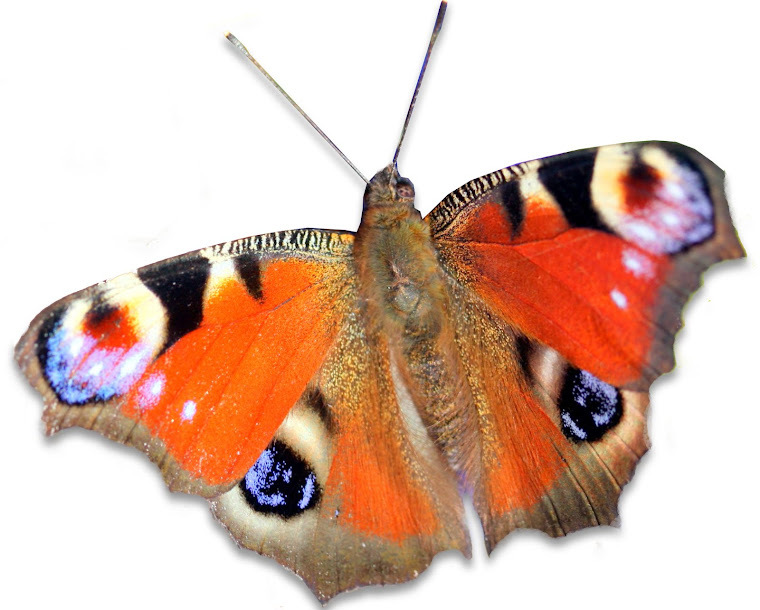 There are so many beautiful storybooks you can read with your child. 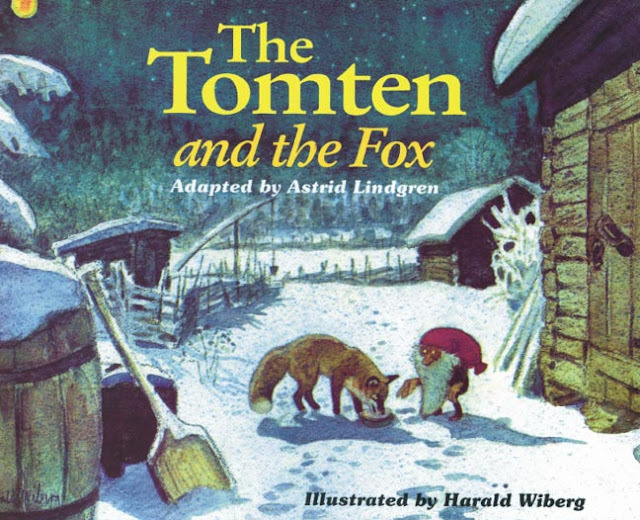 The Tomten by Astrid Lindgren is one of our favourites these cold days. The beautiful illustrations by Harald Wiberg create such a special mood. After reading the book I suddenly felt the presence of our own house Tomten.